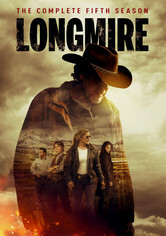 Based on the Walt Longmire mystery novels by Craig Johnson, this contemporary crime thriller focuses on a Wyoming sheriff who's rebuilding his life and career following the death of his wife. 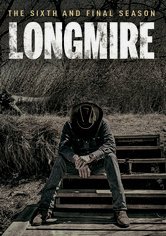 Still mourning the death of his wife a year earlier, Sheriff Walt Longmire resolves to focus on rebuilding his career and cleaning up his life. 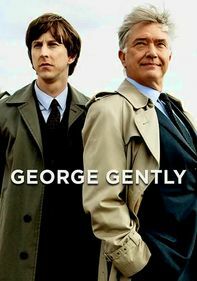 In Season 1, Walt and his deputies field cases with links to a Mexican drug cartel and the mob. 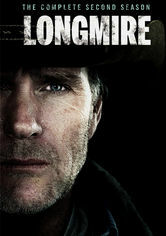 Wyoming sheriff Walt Longmire's back in action in Season 2 of this rural crime drama, aided by deputy Victoria "Vic" Moretti. 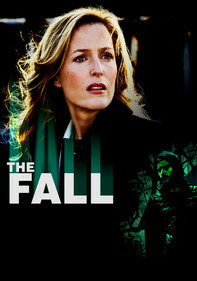 This year the pair face a serial killer on the run, a truck stop prostitution ring, a murdered psychic and a cattle theft. 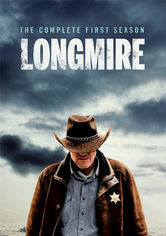 After winning re-election as sheriff, Longmire takes on another crop of problems, including deputy Branch Connally's claim that he'd been shot by a dead man and Henry's imprisonment for killing the man who murdered Longmire's wife. 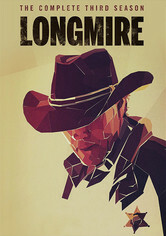 Longmire continues in Season 4, a Wyoming sheriff struggles to cope with his wife's death as he attempts to move on with his life and career. 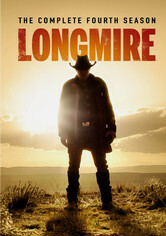 Based on the 'Walt Longmire' mystery novels by Craig Johnson. 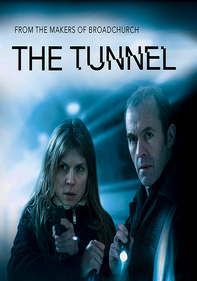 In the wake of an intruder interrupting Walt's romantic moment with Donna, he faces a confrontation. 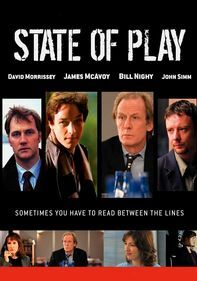 Later, Walt takes on an Irish crime family while investigating a drug-connected homicide. 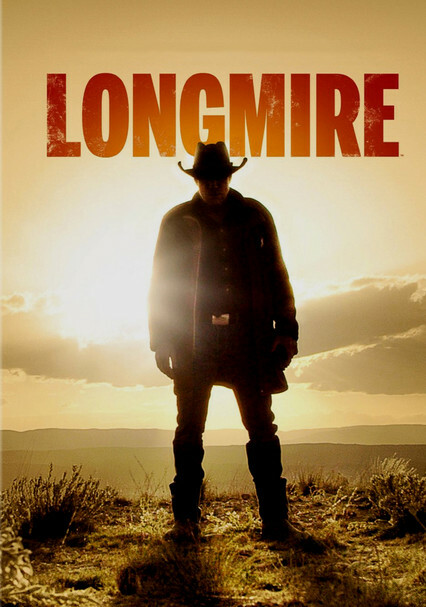 Season 6 finds Sheriff Longmire; his deputies Vic Moretti & The Ferg; his best friend Henry Standing Bear, and daughter, Cady facing the biggest personal and professional crises yet. 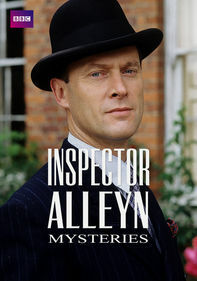 With their world in turmoil, Walt and all the people he cares about most must ultimately face the most difficult decision of their lives: when is it time to pack it in, and when is it time to fight to the end?